A thousand words worth a picture? Will our photos stand out in the crowd? Trying to show your vision among the crowd could mean experimenting. 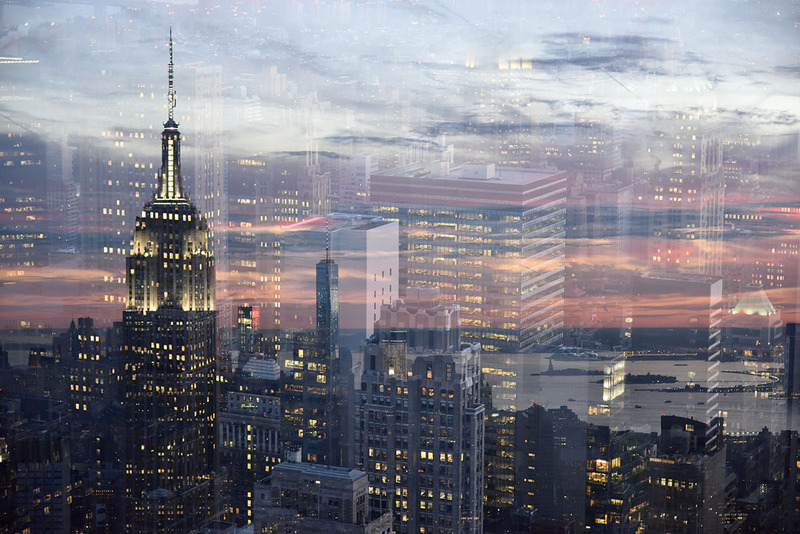 Here I tried double exposures. Click to enlarge. I am at Top of the Rock in Rockefeller Center and every single person crowding the rooftop seems to be clicking away the breathtaking view with a camera or a smartphone. Gigabytes of pictures will soon be uploaded and posted in Social Media. Will I get one better picture, or at least a different one? Hello Instagram, I am in! I started using Instagram during a trip to New York. Now I am posting Costa Rican photos. Click the photo to see my Instagram Feed on the web. What does a photographer that has lived through the film and the digital camera eras do with a smartphone? Enjoys living in the smartphone camera era. I take different photos with different cameras. It is not them controlling me. It is me taking advantage of what they do best. 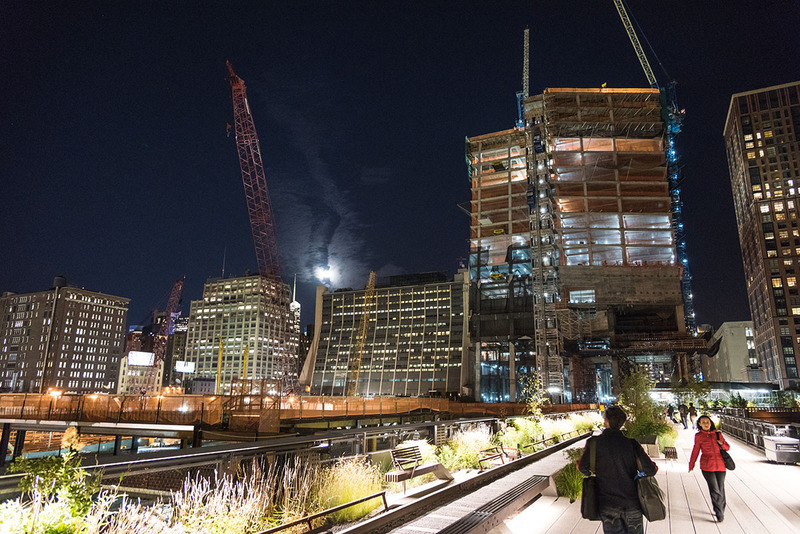 A city that never stops moving and growing: Moonrise over New York’s High Line Linear Park and future apartment buildings. We all photographers have been through this before: Going on a trip and deciding what equipment to carry. We all want quality and flexibility but to carry the least weight. All the gear accumulated through the years makes our decision even harder.